We're offering 0%APR on selected used vehicles this April. It's been a very busy start to the year. Toyota has kicked off the first three months of 2017 as the market leader in new car sales. 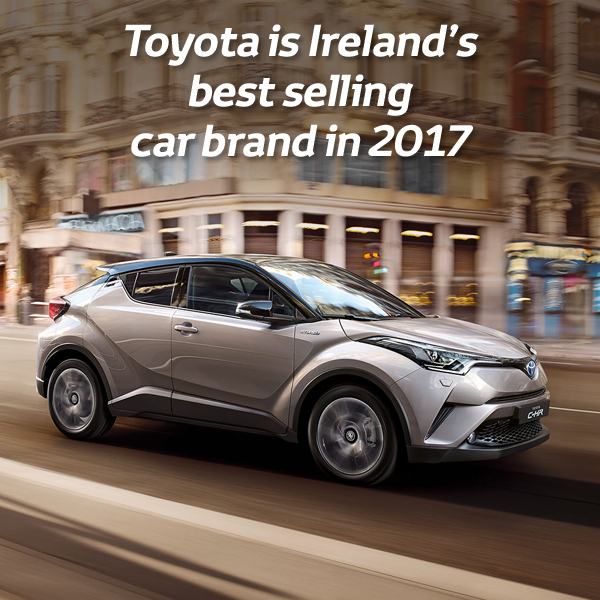 As a result of our successful start to the year in New car sales we have an impressive selection of approved used vehicles at our Tallaght showroom and at our Ashbourne Used Vehicle Center, which has enabled us to bring to you this incredible offer.